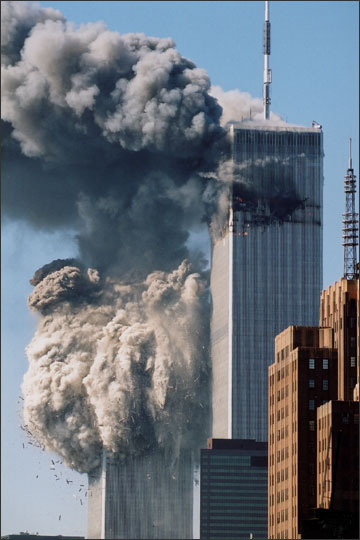 While most reports on the long-term health effects on first responders to the terrorist attack on September 11, 2001 at the World Trade Center in New York City have focused on physical damage – increased rates of severe respiratory conditions and incidences of cancer – often leading to premature death, it has only been within the last month that the long-term neurological effects have been examined and documented. 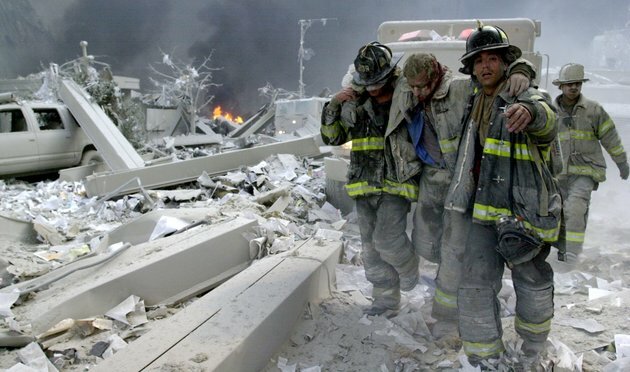 On this 15th anniversary of those attacks, this post will look at what the neurological impact on the first responders – and, although Ground Zero survivors are not included in these initial studies, I am convinced many of them are dealing with these same neurological conditions – has been and how we will likely see these develop further among the cluster of people who were in close proximity to the attacks as they happened and who lived through them. It was a clear, cooler, sunny morning in New York City on September 11, 2001. I sat in my office at St. John’s University in Queens, talking with one of the graduate students – a Pakistani Muslim – who was on my team, outlining a new project that he was going to help complete. Just before 9 am, I got a call from my sister who was in another state saying that two planes had flown into the World Trade Center and asking me if I was okay and telling me to make sure I was safe. It didn’t really register with me immediately that it was anymore than just a terrible set of accidents, but I immediately emailed my mom anyway, knowing she’d be frantic when she saw or heard the news, letting her know I was okay and I loved her. As I tried to get to CNN to see what was going on, we lost internet connectivity (our service came from directly across from the World Trade Center). I told the student I was talking with what happened and we both walked outside where across the river we saw fire and smoke billowing out of the towers. By this time, students, staff, and faculty were pouring out of every building on campus to see what we were see. Communications were down across the city, with cell phone service and internet most impact, and I will never forget the frantic and tearful scene around me as people tried to call their loved ones who worked in the World Trade Center or nearby, only to get no answer or voicemail if they were the few fortunate to be able to get enough of a signal to get through. As the towers came down later, we watched that too. However, most of us really didn’t know exactly what had happened beyond the fact that two planes had flown into the World Trade Center towers to cause this. But as a university where many of our students were commuters, with much of the access into the city shut down, we were focused on how the students’ welfare and our operating procedures in that short-term. After participating in addressing the immediate needs of our campus that day and planning for the next 28-48 hours, I finally, about mid-afternoon, snaked my way home (I lived about a mile and a half east of the World Trade Center) through back roads and byways. I will never forget the overwhelming smell of jet fuel that hung heavy in the warm afternoon air and filled my nostrils as I got out of my car after I got home. I lived in the basement apartment of a house at the corner of Metropolitan Avenue in Queens and my elderly landlord and his wife came out to meet me as they saw me coming into the driveway, both to check on me and to tell me what they had heard and seen. When I finally got inside, although my internet and phone service was completely shut down, I did have cable service and was finally able to find out exactly what happened that morning. As I watched the news coverage and comprehended it, I realized that life as we had known it here in the United States, in a general, but very real, sense had forever changed. 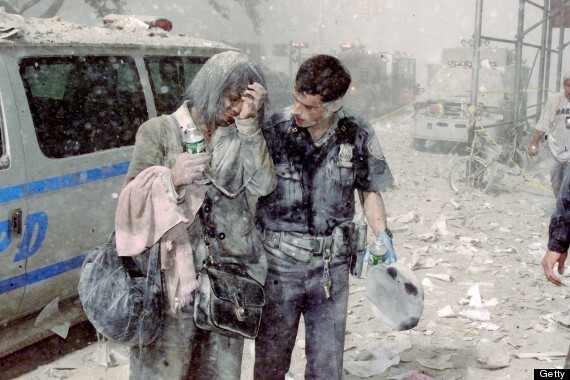 However, for the people who were first responders – police, fire, emergency services – and who were in World Trade Center and the immediate vicinity who survived the attacks and the collapse of the towers, the changes to their lives were more personal, very specific, with debilitating effects that would emerge quickly and fiercely as well as a strong probability of an earlier-than-normal mortality rate. The neurological effects on these people have not really been on anybody’s radar the last 15 years. Most of the public emphasis and spotlight has been on the physical debilitation and deaths that have occurred because of the respiratory, cardiac, and carcinoma diseases that have developed as a direct result of inhaling the toxic mixture of chemicals that were unleashed as a result of these attacks (not only that day, but in the long cleanup that occurred afterward). The statistics related to the neurological effects of 9/11 are just now coming out, and it is my belief that they do not yet reflect the actual cost, from a neurological standpoint, of this tragedy. PTSD (post traumatic stress disorder) is one of those neurological effects. How many of the survivors have either been permanently disabled or, unable to live with the unshakable flashbacks, nightmare, and/or survivor’s guilt, have taken their own lives is undocumented (I would take an educated guess that the numbers are more staggering than we might imagine or believe). 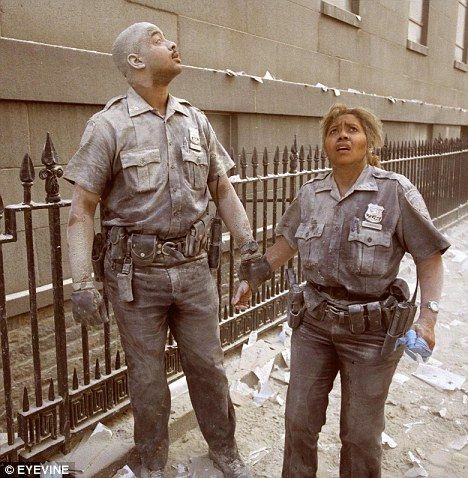 However, a picture is emerging of an sharply-high rate of cognitive impairment and early signs of developing dementia among the first responders (these numbers have, although no one has looked at it yet, a corollary among the civilians in and around the World Trade Center who survived the attack, make the overall impact very high). There was the blast that was eerily similar to the artillery blasts that have been a feature of war since World War I that causes a particular type of neurological damage that leads to cognitive impairment and dementia. Additionally, there was overexposure to a highly-toxic mix of chemicals both immediately – when no one had protective gear to minimize the effects – and in the long cleanup in the years after the attack. This combination, seen in the recent study on the long-term neurological effects of 9/11 on first responders, has resulted in some very troubling revelations. Approximately 12% of the first responders surveyed (818 of the more than 33,000 first responders participated in the study; of those 818, 104 have cognitive impairment and 10 have developed dementia) have developed cognitive impairment or dementia. What is even more alarming about these results is the average age of those with cognitive impairment or dementia: 53 years old. No doubt as more studies are done on the neurological impact of 9/11 and larger numbers of survivors and first responders are included in the research, these percentages will increase and I personally would not be surprised to see the median age of first evident of cognitive impairment and/or dementia be five to eight years younger. So as those of us in the United States – most of us far away from the actual site of the attacks and reliving it primarily through memories and emotions as we watched it in the safety of our faraway homes or offices – pause today to remember the 9/11/01 World Trade Center attacks, let’s also stop and pause to remember those survivors who were actually in the middle of Ground Zero as civilians and first responders and who are living with and dying from the long-term health and the neurological effects of those attacks. These survivors have become the forgotten, because we focus on those who died that day and we focus on how we reacted to the events of that day. It is time that each of these people also be remembered by us, because increasingly they are being robbed of the ability to remember anything, good or bad, and their families are having to transition into caregiving roles as they traverse the sometimes long and sorrowful journey through dementia toward death. How quickly we move on neglecting to answer adequately the needs of the suffering – those who heroically responded on 9/11 with time, concern, love & care without hesitation are truly the best of humanity. They surely have a reward waiting in God’s loving arms. Let us each at least pray for them now during their suffering.